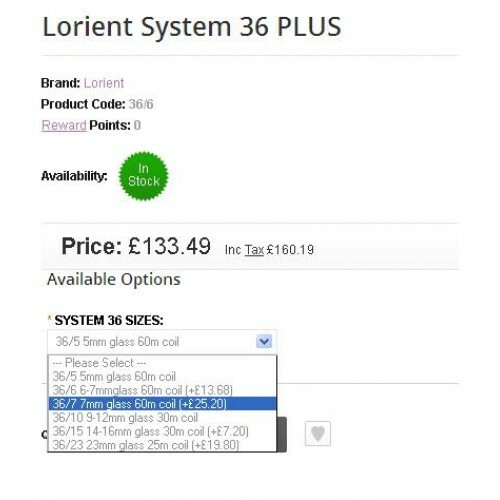 A VQmod extension to calculate product price changes when selecting different options with additional prices. 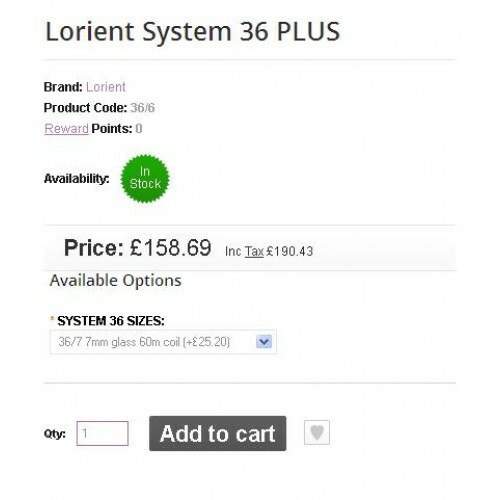 This extension will then display full product price with options before adding to cart. It doesn't override any core file. 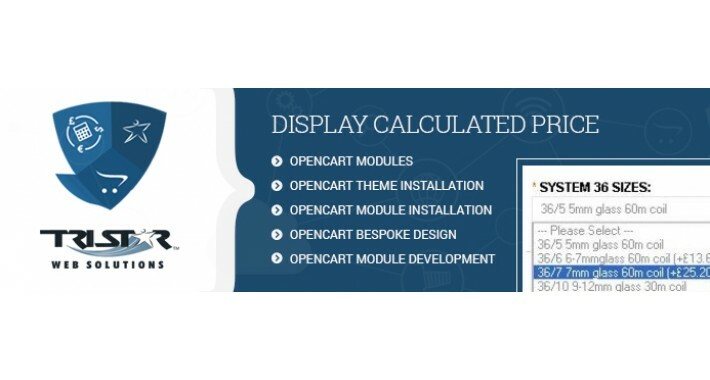 Opencart related issues. We are a web solution provider company based in Hertfordshire.